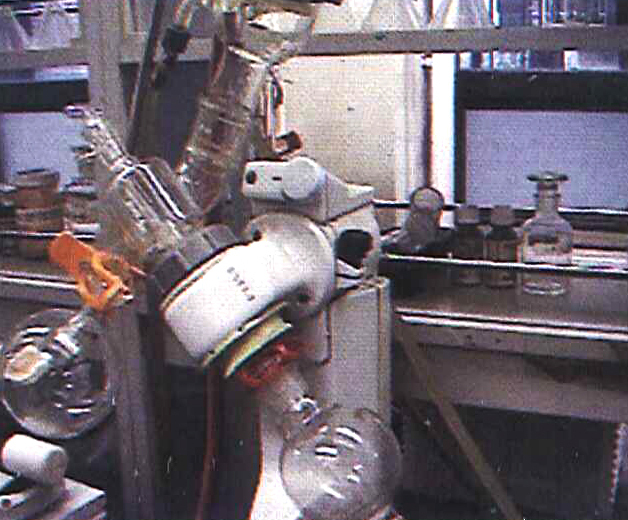 EAST LEADING CHEMICAL CO., LTD. was established in 1971 with capital NTD 5.000.000 at the beginning. 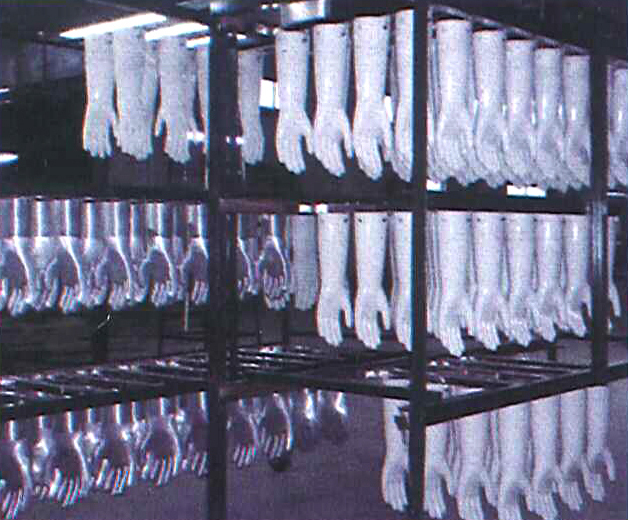 We are a professional manufacturer and supplier of various gloves. With more than 50 years of manufacturing experiences and know-how, we are able to serve customers on a global basis. We always offer high-quality gloves for every industry. We provide various material for gloves, such as Latex Gloves, Nitrile Gloves, Neoprene Gloves, PVC Gloves, PU Gloves, PE Gloves, CPE Gloves, …etc. 30% of capacity is supplied to local market in Taiwan and 70% of capacity is exported to Japan, Middle East, USA, and Europe. We also provide related glove manufacturing machines, surface treatment agents, aluminum glove molds, and ceramic glove molds ...etc. 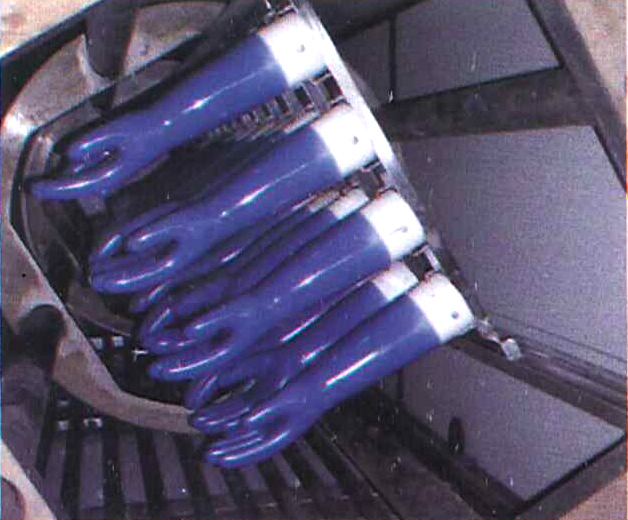 We also can provide service for Package Plant Export ( Whole Factory Export ) for gloves manufacturers.